Twitter releases new emoji right before historic nuclear talks between President Trump and North Korean leader Kim Jong Un and it has everyone talking. Plus, a child advocacy group is holding Facebook’s feet to the fire over data sharing targeting teens. 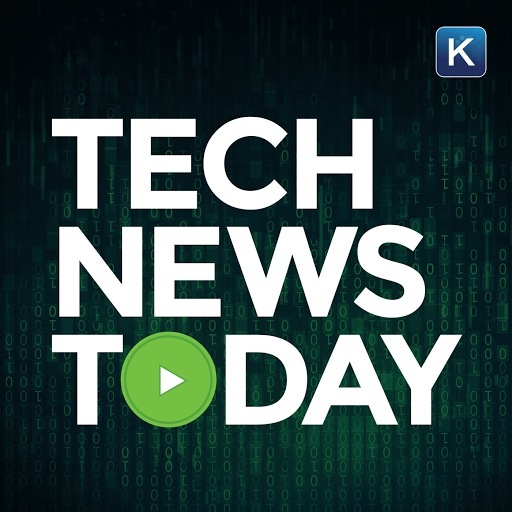 All that and more in Tech News Today from the digital world of Kim Komando.